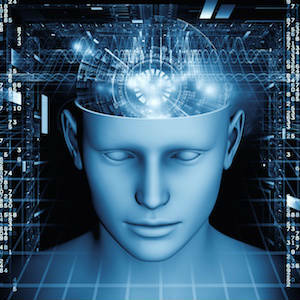 fundamental backbone for true enterprise business intelligence. This approach would also enable data owners to treat data as data rather than segregating it as structured or unstructured. language processing techniques; combining this data with structured data is thus more efficient. integrate structured and unstructured data. We illustrate the benefits of tagging natural-language text with two real- world applications. The amount of data stored in an enterprise is growing quickly. The ability to access and analyze data sources for intelligent decision making is a key element to an organization’s success. locations, formats, and schemas poses a challenge to integration and usability. article is on freeform text. sources. Unlike structured data, however, the nature of unstructured data makes it more difficult to query, search, and extract, complicating integration with other data sources. the organization’s data) is equivalent to making a decision based on limited and incomplete information. The information hidden or stored in unstructured data can play a critical role in making decisions, understanding and complying with regulations, and conducting other business functions. derive a single version of truth. with a generic and high-level architectural diagram of a system that makes use of text tagging as a preprocessing step toward integrating structured and unstructured data. locations, e-mail addresses, vehicle data, times and dates, and numerical data such as measurements, percentages, and monetary values. defense purposes; or building a semantic search application to overcome the limitation of regular keyword-based search engines). to linguistic analysis and machine learning. 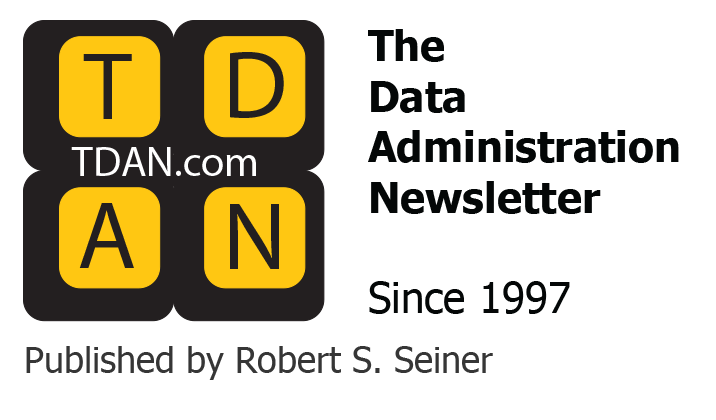 data sources such as file systems, document and content management systems, and mail systems. as possible in a limited amount of time. Figure 3 illustrates a scenario in which an executive gains market and competitive intelligence by browsing information from sources such as daily news feeds, forums, blogs, articles, and reports. structure to unstructured data and thus make it more amenable to query and search? The entity types present in this news text are Date, Acquiring Organization, Acquired Organization, Place, and Amount. As shown in Figure 4, a text annotator identifies the entities and tags them. be easily performed on the table produced by the text tagging and annotation process. event. The knowledge that the months January through March comprise the first quarter of a financial year comes from an external knowledge base or taxonomy. is unaware (and unconcerned) that the information displayed was retrieved from multiple sources. welldefined format and requires closed-ended answers (there are finite choices for some fields). language text or freeform text, and this unstructured data is key to diagnosing and understanding the problem. many domainspecific entities. For example, hard disk is an entity of type “Computer Parts” or “Components”; crashed is a “Problem” entity. the entity-recognition logic is also programmed into the text annotator. search for the answer that lies in both structured and unstructured data requires a simple join of multiple tables. engineering and quality teams so they can take proactive measures to fix common problems, reducing product recalls and warranty liability. infrastructure for decision support and business intelligence. suitable for integration with other data sources. forms. 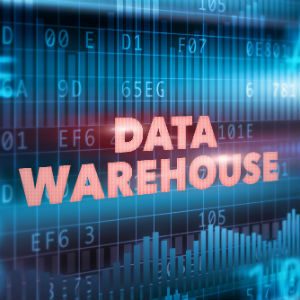 Business and technology owners of enterprisewide data management implementations realize that the complete data warehouse is the foundation for efficient and accurate business decisions.